Become one of the more than 6000 volunteers contributing to the safety and security of their communities. The RCMP in Port Alberni values your commitment of time, knowledge, and talent – all working toward our shared goal of a Safe and Secure Canada. There are a number of crime prevention programs currently in operation in Port Alberni. Local volunteers from all walks of life with a wide variety of skills donate their time to the promotion of a safer community for all community members. residents. Below the programs are detailed, however additional information and application forms are available at the Community Policing Office located in the Harbour Quay in Port Alberni at #9- 5440 Argyle Street. The Citizens on Patrol (COPS) is group of volunteers who donate their time twice a month to conduct patrols within the community, acting as extra eyes and ears for the police. The COPS patrol all areas of the city and report suspicious activity they observe to the detachment for further action. Reports can range from an insecure premise to the location of a missing person, making their contribution of exceptional value to the detachment and the community as a whole. The COPS also assist with the delivery of crime prevention tips to homes and neighbourhoods where a crime has occurred, as a method of both warning of the threat and encouraging them to take steps to protect their property. Crime Stoppers is an international program built on the successful premise of paying citizens for anonymous information about crime in the community. Crime Stoppers takes a proactive stance in fighting back against crime in Port Alberni by initiating programs like Mug Shots to catch wanted persons. Volunteers raise money in the community that is needed to pay for the crime stoppers tips, and they also manage administrative duties for the program. 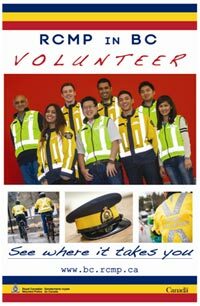 Visit the website to learn more about volunteering with Crime Stoppers. 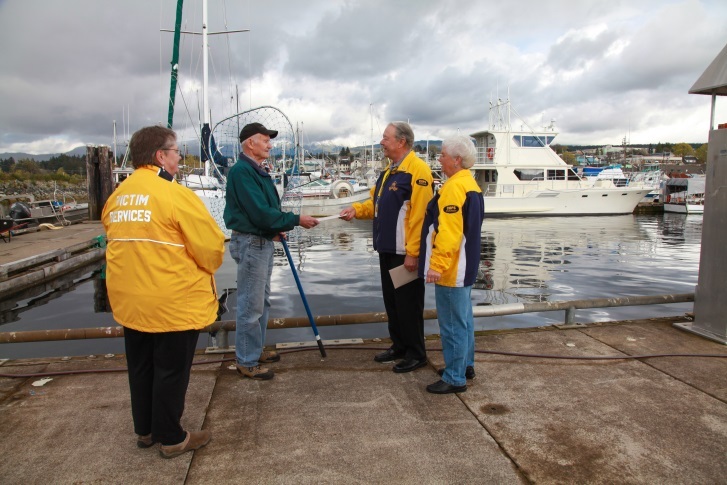 The Community Policing Office in Port Alberni is staffed by trained and security-cleared volunteers. Come down to Harbour Quay for a visit and pick up an application form. 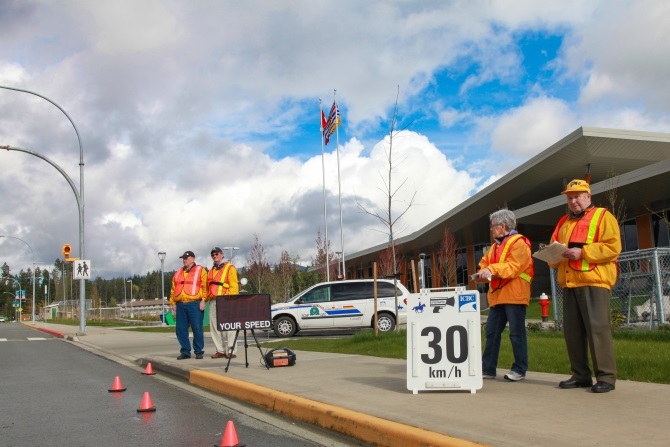 The Speed Watch Program in Port Alberni is run in conjunction with ICBC which promotes awareness of the dangers of speeding. Volunteers attend areas that have been identified as common speeding zones and set up radar boards that detect the speed of passing motorists. The vehicles that are determined to be traveling significantly above the posted speed limit are recorded and letters of caution are sent to the registered owners advising them of the incident and the fine for the infraction. More about the Speed Watch Program and contact information. 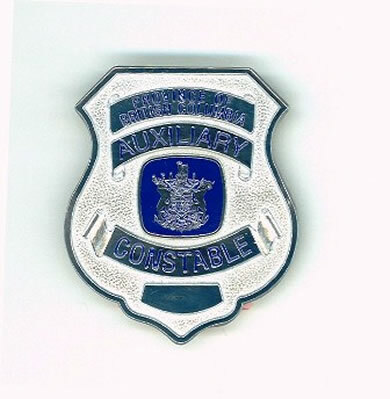 An Auxiliary Constable is an unarmed, uniformed RCMP volunteer whose activities are governed under provincial legislation. Auxiliary constables promote community based policing by participating in community events and assisting RCMP regular members with some of their general duties. Auxiliary constables participate in RCMP supported community events and programs, crime prevention initiatives within schools, traffic control, ground patrols, search and rescue, parades and other ceremonial events. Possess current certification in standard level first aid qualifications including CPR and maintain these standards through re-certification as required.